November is one of our most favorite months of the year! The air is cool, crisp, and refreshing and the buzz of the summer starts to slow down. It’s a time for us to reflect on what we are thankful for and a chance for us to give back to our family, friends, and community. Dr. Jorgenson and the Advanced Dental Care team were busy supporting several causes that are particularly important to us! Read below to find out more! This year we held our annual Halloween Candy Buy Back for #OperationGratitude, an organization that puts together care packages and sends to our troops overseas. 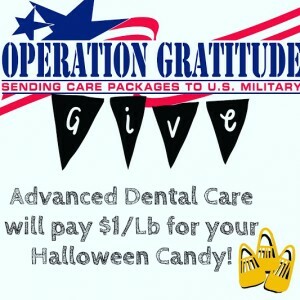 We paid $1/lb for leftover Halloween candy at our office and then shipped all the candy to the Operation Gratitude headquarters in Van Nuys, CA. Thank you to all of our wonderful patients who participated in such a great cause! The troops will be so happy to receive your gift and Dr. Jorgenson will be very happy he has reduced the chance of you getting any cavities! November is also a special month for Dr. Jorgenson as it is Alzheimer’s Awareness month. Dr. Jorgenson lost his grandmother, Betty Jorgenson, to Alzheimer’s disease in 2013. She was a very special lady and maintain her sense of humor all the way to the end. 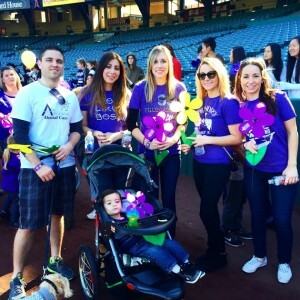 On November 14th, 2015, Dr. Jorgenson and the Advanced Dental Care team honored Betty by walking in the annual #ENDALZ walk in Anaheim, CA to raise money and awareness for Alzheimer’s disease. It was such a fun day to be outside with our team and for a good cause. Many people had signs and posters dedicated to their loved ones who have also suffered from the disease. We will walk every year to #ENDALZ and we hope you will join us too! A special thanks to Biolase and Jane J. for their generous donations to the Alzheimer’s Association on behalf of Advanced Dental Care! See more photos on our Instagram! For the last part of November, we are gathering canned/dried foods to donate to our friends at the Second Harvest Food Bank of OC! They are such a wonderful organization and will help those less fortunate get a good meal this Thanksgiving! 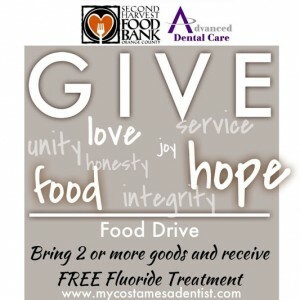 Every person who brings two or more canned or dried goods to our office before Nov. 26th will receive FREE Fluoride Treatment ($75 Value)! We hope you have had a wonderful year so far and we are excited to celebrate the last few holidays of the season with you, showing our appreciation to our patients, and giving back through the various organizations we support! 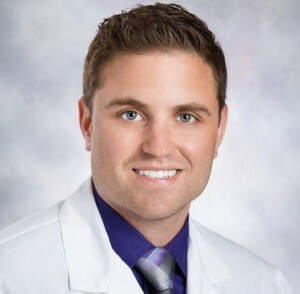 Dr. Jeremy B. Jorgenson is the owner and dentist of Advanced Dental Care located at 3033 Bristol St. Ste. AA, Costa Mesa, CA 92626. To find out more about you can get involved with ADC Cares or to become a patient, please call us at (714) 424-9099 or visit our website at www.mycostamesadentist.com.